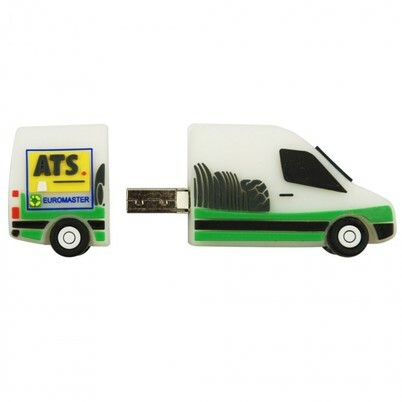 What is a bespoke USB? 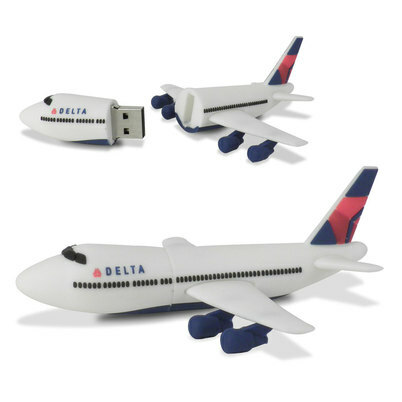 Unlike branded flash drives - where a standard case is printed or engraved, bespoke USB's give the opportunity to create a completely unique 3D product! 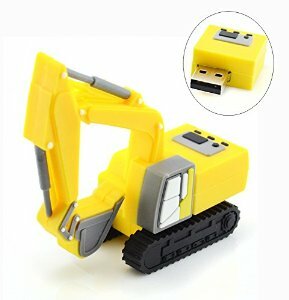 Why should I Buy a Bespoke USB? USB's are extremely useful tools, this unfortunatley means the market is jam packed. 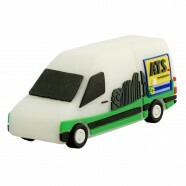 Bespoke USB's give you a chance to stand out. The additional novelty also means a customer is much more likely to keep and reuse this item for a much longer period of time. 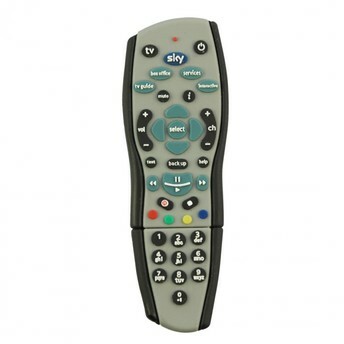 1) Send us some photo's of your chosen product and let us know how many you would like. 2) Approve a 3D computer designed visual outlining the design. 3) We'll make a Pre Production sample so you can actually see the finish product. 4) Approve this and we'll send the design straight into production!